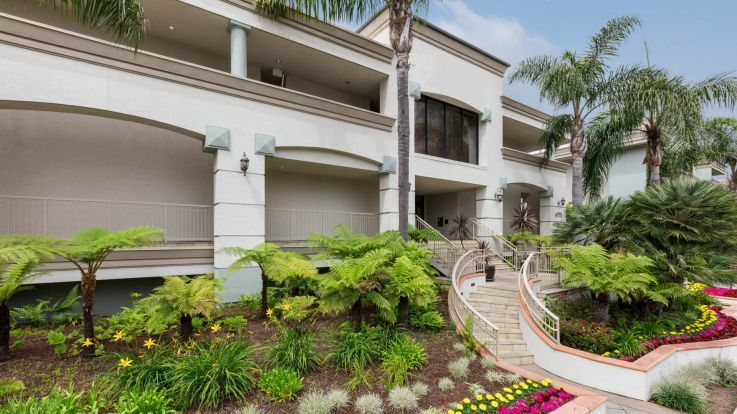 Our Marina del Rey apartments are located in a beautiful seaside community known for its plentiful harbors and marinas and beautiful boats and homes. Marina del Rey is just four miles north of the Los Angeles International Airport and surrounded by Los Angeles itself on all sides. The Marina Expressway connects Marina del Rey to many of the surrounding areas, including the 405 and Culver City. 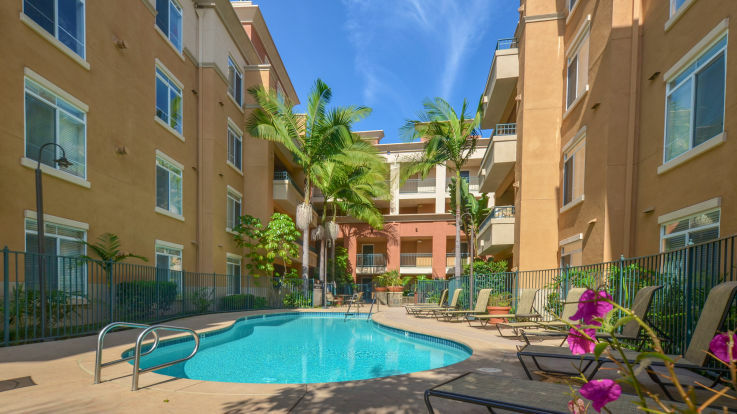 Residents of our Marina del Rey apartments know everything the area has to offer. The ideal climate will allow you to enjoy all that the Marina has to offer year-round, including kayaking, jet-skiing, and Mother's Beach. The Marina is also home to Ralph's Supermarket to convenient shopping and a number of restaurants, like Sugarfish, Mendocino Farms, The Counter & California Pizza Kitchen. You can enjoy Burton Chace Park which is the largest public park in Marina del Rey. In addition to providing jogging and biking trails, picnic grounds, barbeque grills, and docks, the park is also the host to a number of summer concerts. 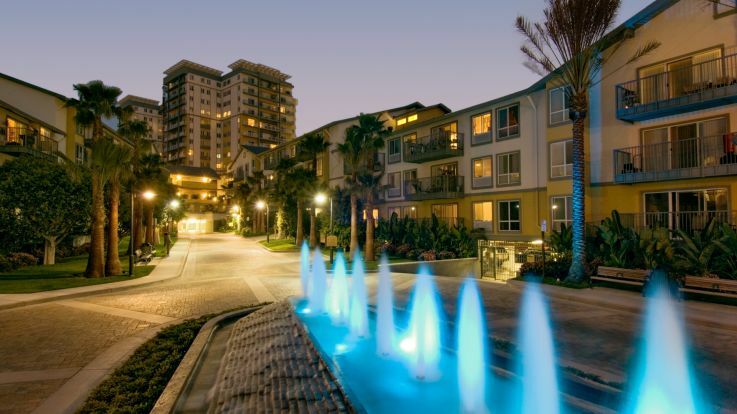 Marina del Rey also offers a plethora of restaurants, nightlife, and entertainment options to enjoy. 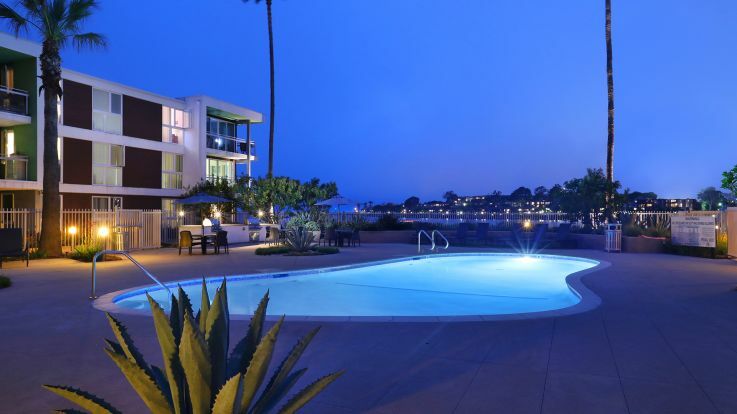 Equity’s Marina del Rey apartments offer all that you are looking for in one-, two-, and three-bedroom apartments. Individual apartment amenities can include washer and dryers, granite countertops, gas stove, microwave and walk-in closets. Community amenities can include beautiful landscaping, outdoor pools, spa, fitness center and business center. Look into Equity’s other West Los Angeles or Los Angeles apartments if you don't find exactly what you're looking for in our Marina del Rey apartments.